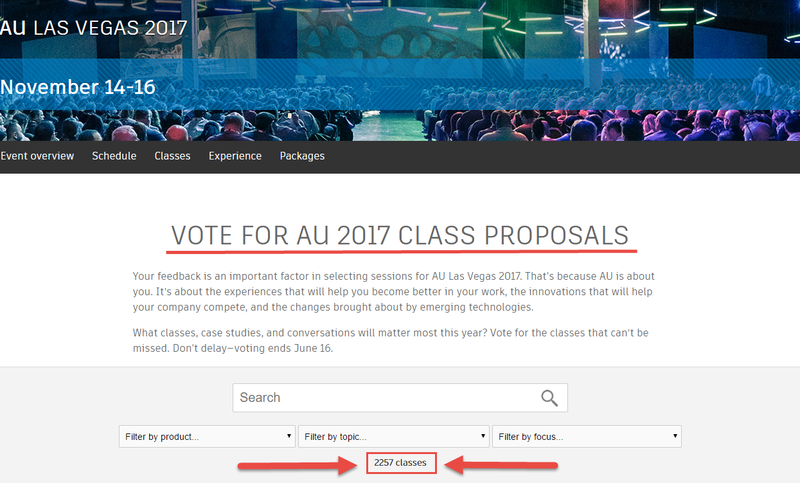 AU 2017 – Submissions are Closed Now it’s Time to Vote! This year Autodesk University is changing things up a little when it comes to how submissions for AU 2017 are selected. This year they are publishing all 2,257 abstracts that got submitted on or before the May 17th deadline. You can head over the Autodesk University Website to review all submissions and vote for the ones you like here. If you are heading to Autodesk University in Vegas in a few days in (Nov. 15th – 17th) then you want to clear your Tuesday evening schedule so you can come and play BIMGO!! 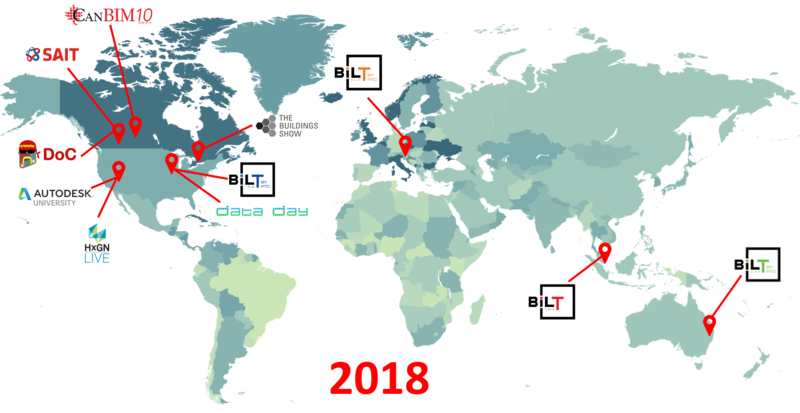 The game will take place during a special AU recording of the BIMThoughts Podcast at the Enscape Booth (2763) in the exhibition hall. The recording will take place Tuesday, Nov. 15th starting @ 6:30 pm and going to about 7:10 pm. After all the BIMGO fun is over, we will move the party over to the IMAGINiT Booth (2917) where the prizes will be drawn and awarded @ 8:00 pm. All you need to play is a business card (used for draws later) and to be at the Enscape booth by 6:30 on Tuesday to get your BIMGO card. The BIMGO cards are limited so show up early to not miss out on all the fun! The registration for this year’s University is set to open on August 17th, and when it does you will have a ton of classes to choose from in all sorts of disciplines and software. I thought I would help out with the selection process by suggesting a few classes from this year’s course catalog. The AU 2016 acceptance emails came out at the end of last week and I was lucky enough to receive one again this year! I was surprised, maybe even a little shocked, to read that I had been accepted for 4 sessions! Maybe I got 4 because AU classes are divided into four types: Instructional Demo, Hands-on Lab, Roundtable, and Industry Talk and I have a class for each type. This is a re-post of a Blog I did for work, which is posted on the IMAGINiT Building Solutions Blog here. It’s that time of year again, everything is pumpkin spiced, all the stores are talking about Black Friday, and all you can think about is what Santa is going to bring you this year………you know because you have been soooo good.